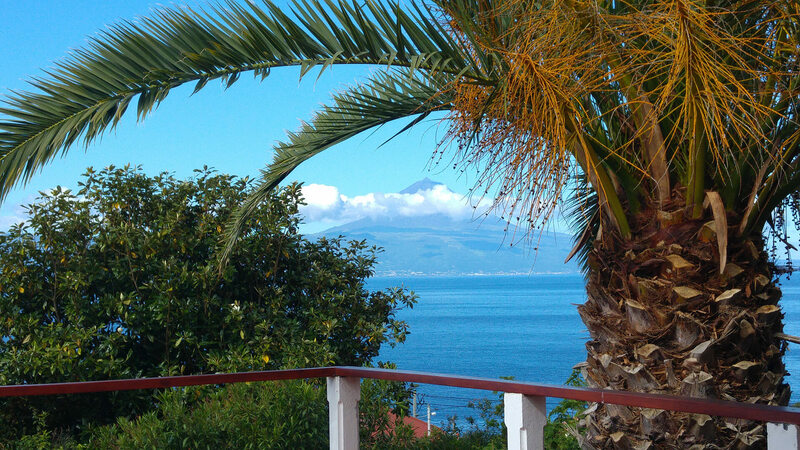 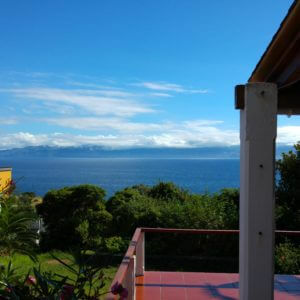 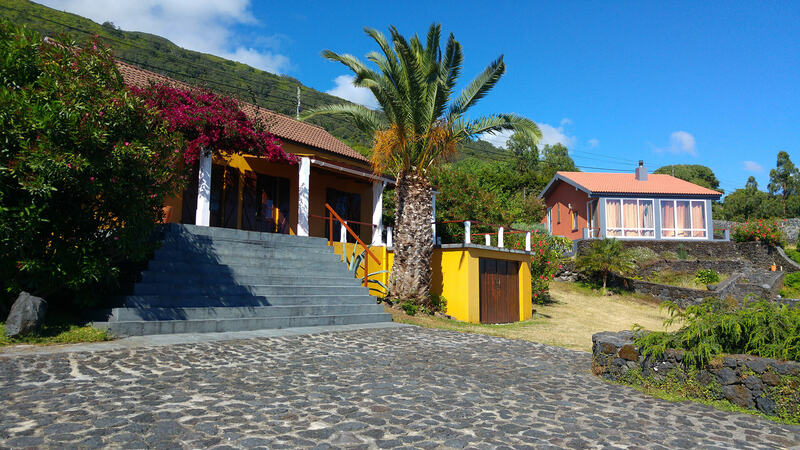 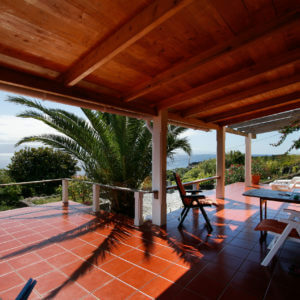 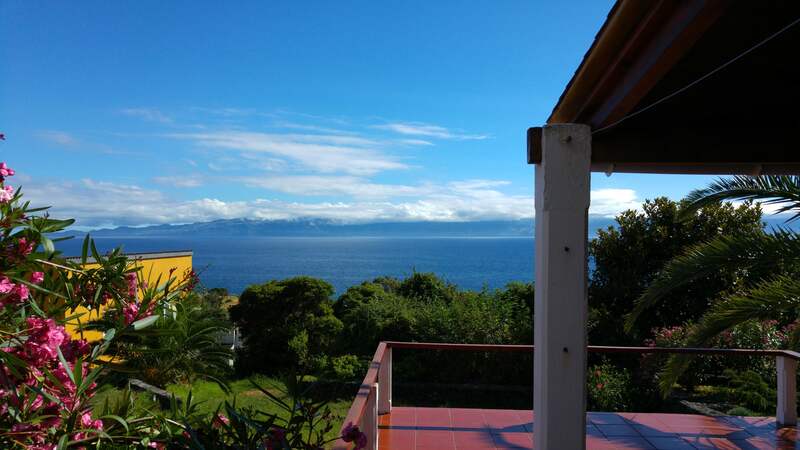 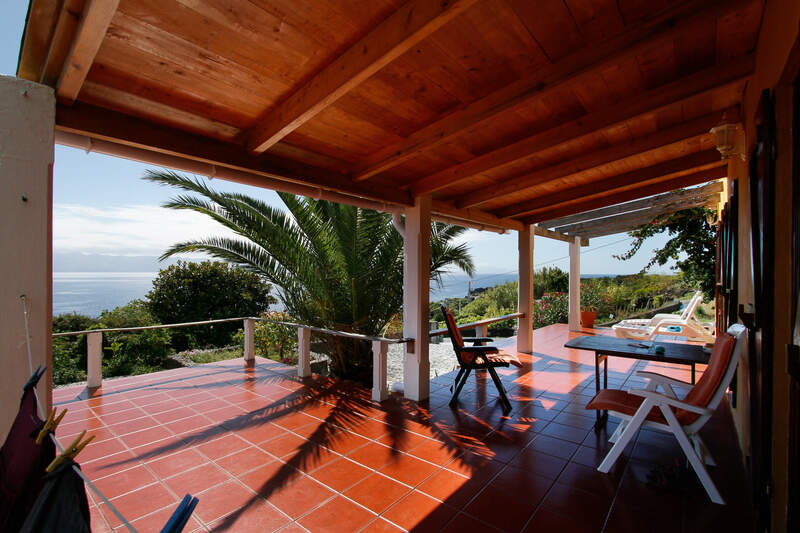 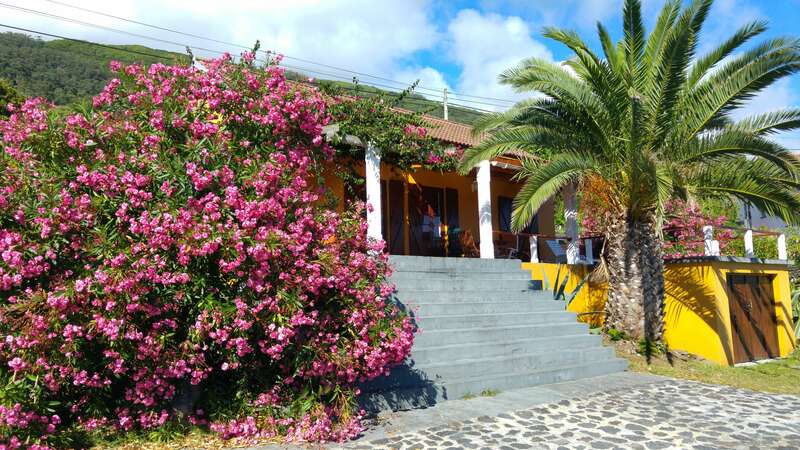 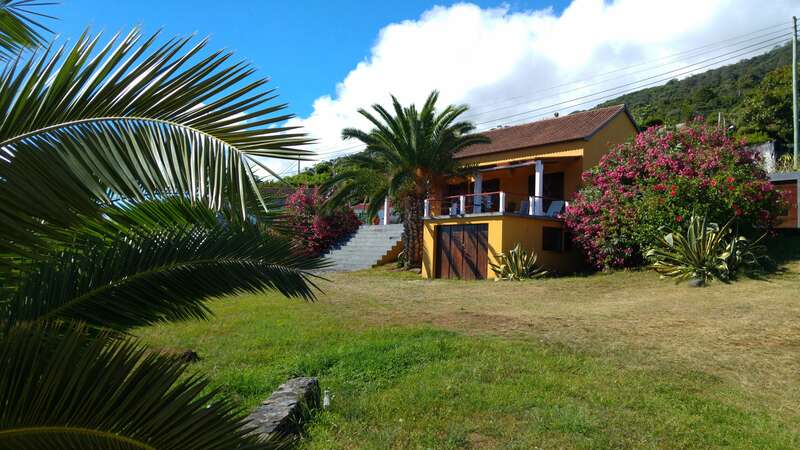 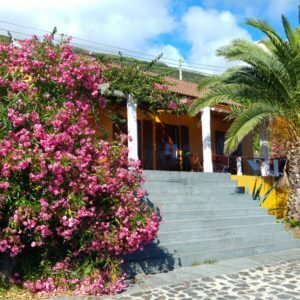 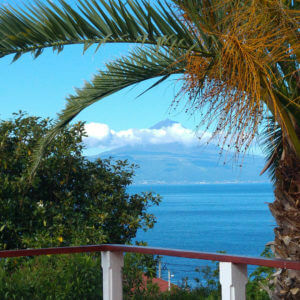 Our house is situated at 100 meters from the sea with an excellent view on Pico (20 km) and Faial (30 km). 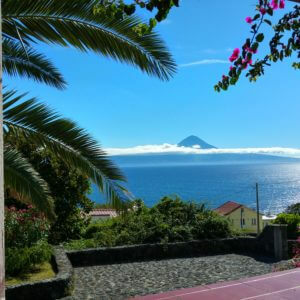 It is an ideal base to explore the Azores. 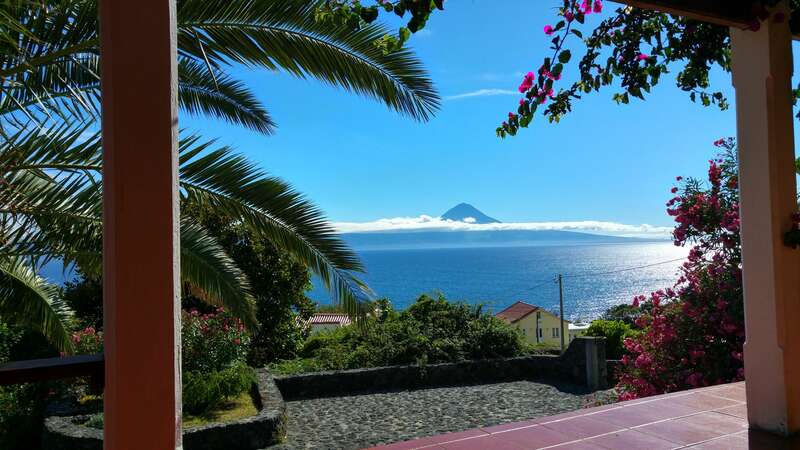 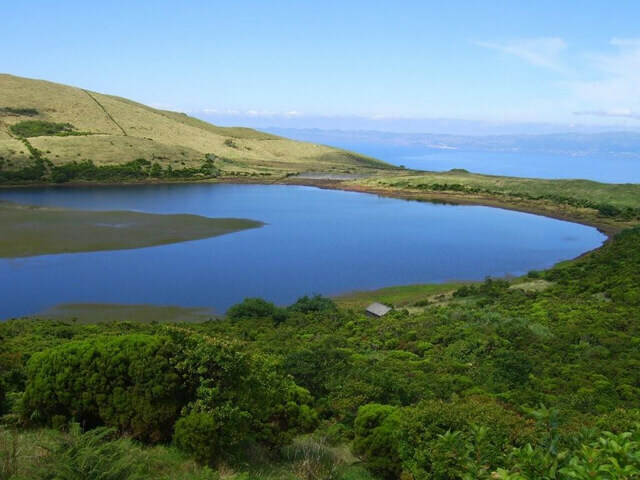 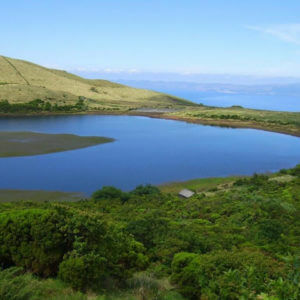 Besides São Jorge you can visit the islands Pico, Faial and Terceira using the ferryboat connections between the islands. 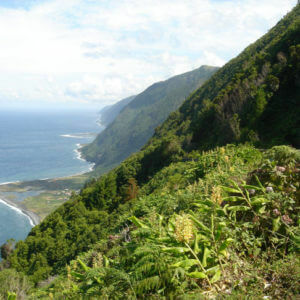 The Azores consist of 9 sub-tropical volcanic islands 1600 km west of Lisbon. 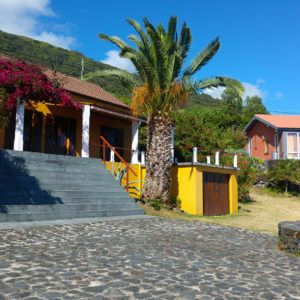 The islands have large differences in culture and nature. 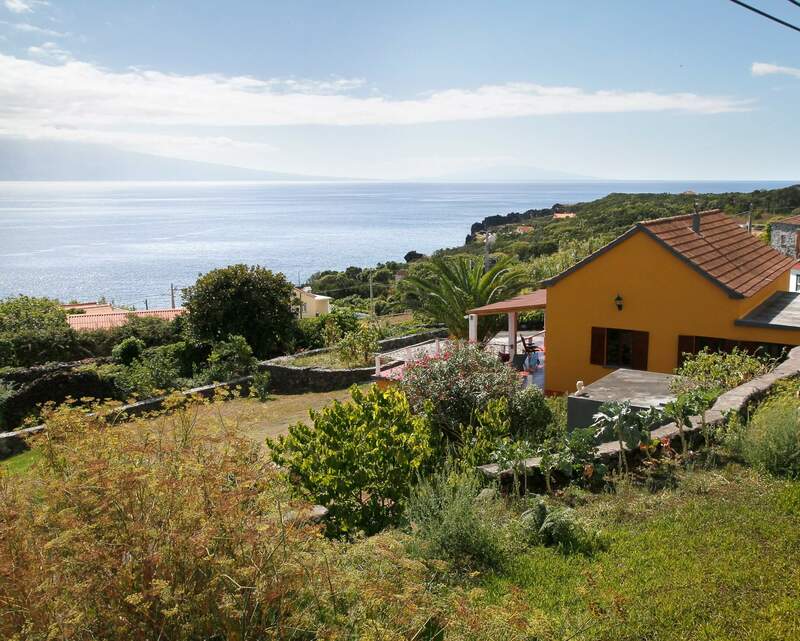 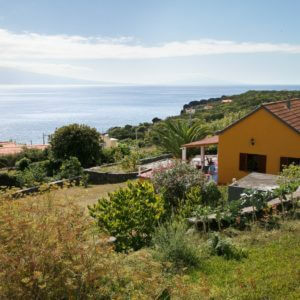 São Jorge is very suitable for a stay of two or three weeks. 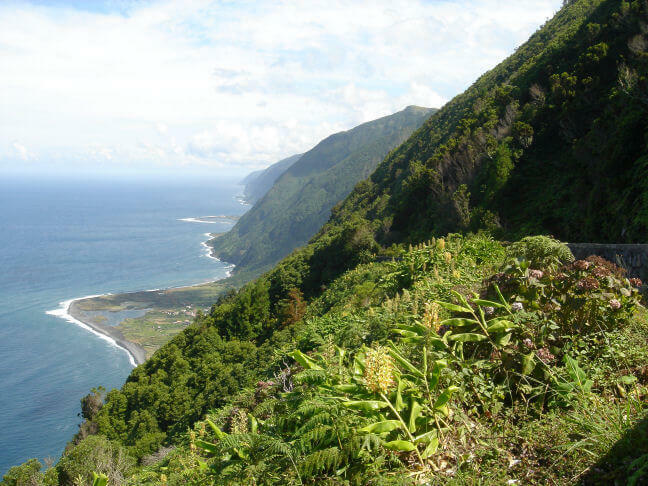 São Jorge is beautiful: it has a varied nature, a specific culture, and very friendly people. 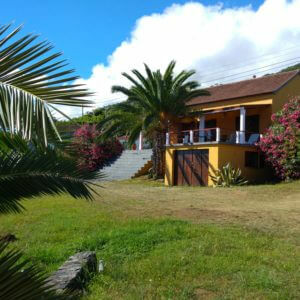 It is a quiet island for people who love nature. 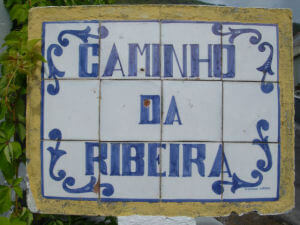 It has pristine parts, where you can make beautiful walks. 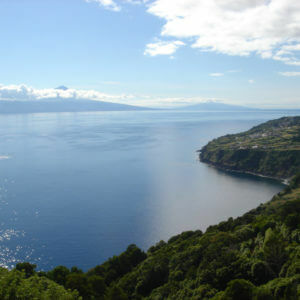 There are several options for boat rides on the ocean. 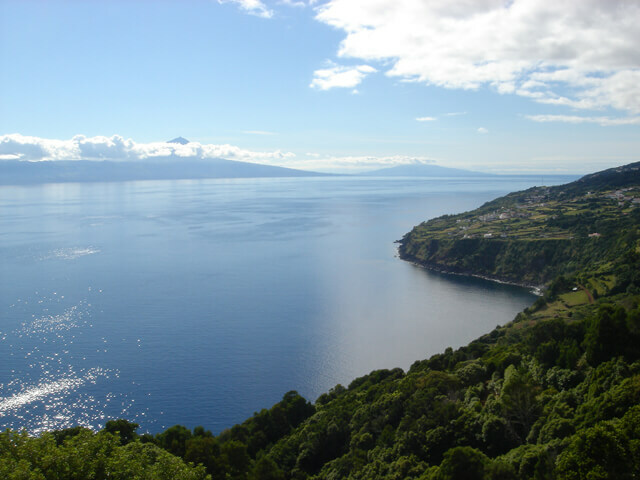 There are many dolphins and whales around the island.